This forecast was brought to you by The Grasshopper. 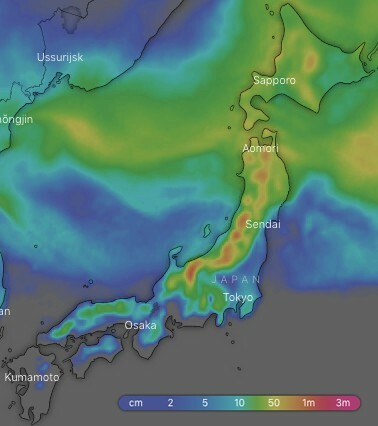 The Grasshopper is Mountainwatch's resident meteorologist and he will be sharing his wisdom in the form of weekly snow forecasts for Japan and North America. Stay tuned!